U.S. Reps. Danny Davis of Illinois and Joe Kennedy III of Massachusetts on Tuesday urged federal health authorities to speed up their investigation of the nation’s largest behavioral health provider, Universal Health Services. 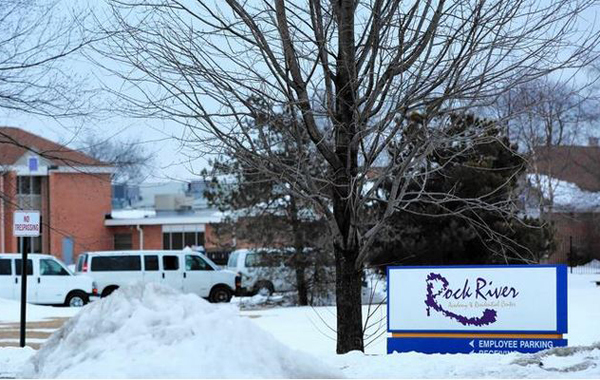 Citing the Tribune’s 2014 “Harsh Treatment” investigation that detailed sexual assaults, violence and prostitution at Universal’s 59-bed Rock River Academy in Rockford, as well as problems at other Universal facilities, the two Democrats urged the Department of Health and Human Services to take action to ensure the safety and security of patients, according to a two-page letter sent Tuesday. “Given the serious allegations of fraud, negligence, and staff retaliation, we have serious concerns about the welfare of patients,” the letter from Davis and Kennedy said. Cases of harm reported at Foundations for Living, a UHS facility in Mansfield, OH, included one in which a poorly trained staff member injured a youth during a restraint. The letter also cited reporting by Northwestern University’s Medill Watchdog program, carried out in conjunction with the Tribune, that uncovered abuse of young patients at Universal’s 84-bed Foundations for Living facility in Mansfield, Ohio. Cases of harm included one in which a poorly trained staff member injured a youth during a restraint while facility reports downplayed the incident, records show. The congressional letter also cited reporting from the Boston Globe on Universal’s Arbour Health System facilities in Massachusetts. 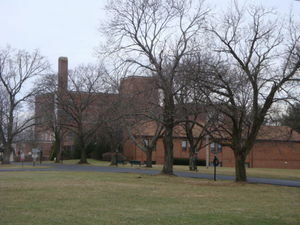 The Justice Department began investigating Universal facilities in Illinois in 2008 after the Tribune documented allegations that juvenile state wards and other youths were sexually assaulted at the firm’s west suburban Riveredge psychiatric hospital.